I can see better now than I have in the last 10 years! Home » Low Vision » I can see better now than I have in the last 10 years! 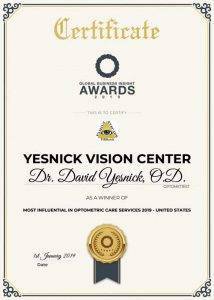 This was my 2nd visit to Yesnick Vision Center, but my 1st visit with Dr. Yesnick directly.  Dr. Yesnick is very professional, personable, helpful and an excellent physician. 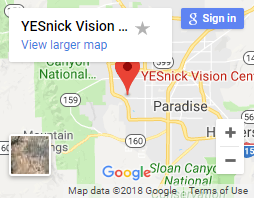 Thanks to Dr. Yesnick, I can see better now than I have in the last 10 years! Thank you Dr. Yesnick for your help and making this a truly wonderful experience for me!